"A work of scholarship and revolution. 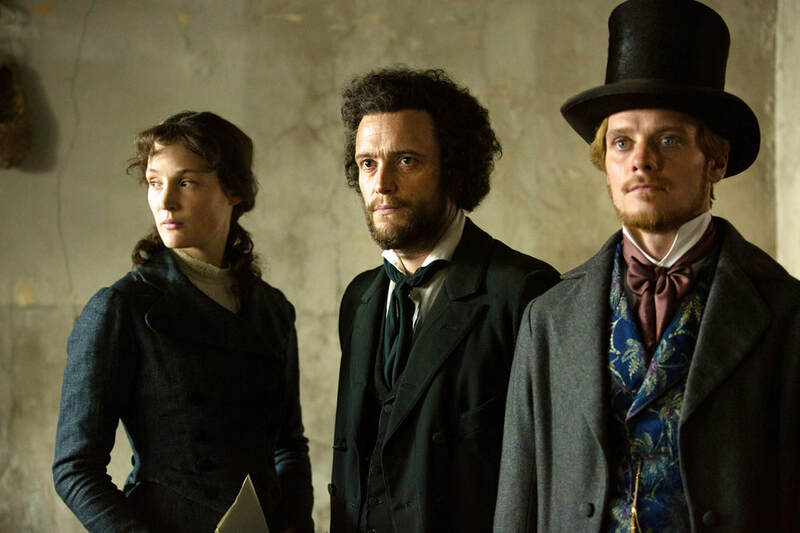 A movie that not only demonstrates the ideas but also is itself an example of how social action, praxis, is the foundation of ideas, and not, as anti-Marxists continually claim, that ideas precede actions." "Both intellectually serious and engagingly free-spirited." 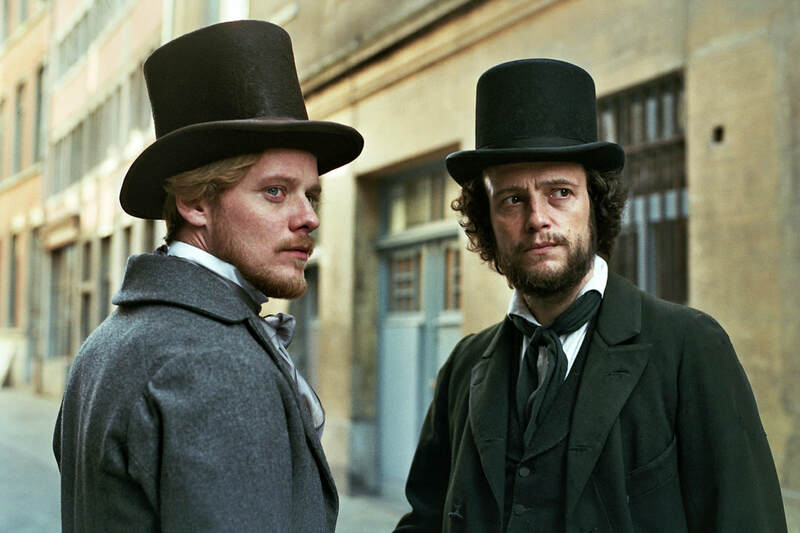 "Raoul Peck is on a roll"
"Against all expectations, "Young Karl Marx" makes this kind of brainy content bracing and dramatic." 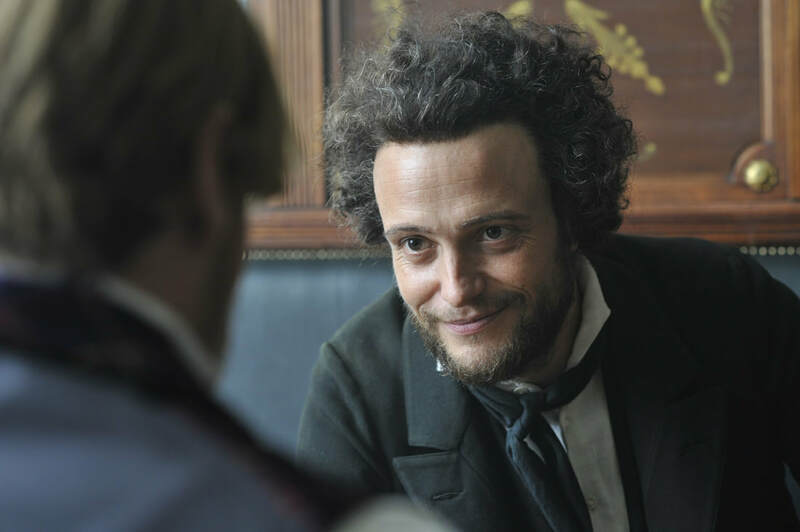 Want to share The Young Karl Marx at your library, campus, or event? 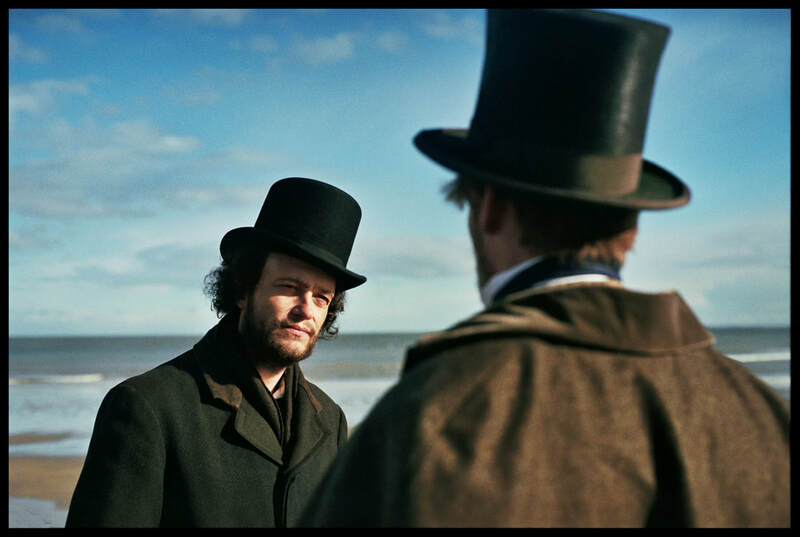 26 year-old Karl Marx embarks with his wife, Jenny, on the road to exile. In 1844 Paris, he meets Friedrich Engels, an industrialist's son, who investigated the sordid birth of the British working-class. Engels, the dandy, provides the last piece of the puzzle to the young Karl Marx's new vision of the world. Together, between censorship and the police's repression, riots and political upheavals, they will lead the labor movement during its development into a modern era. Order The Young Karl Marx For Your Library!